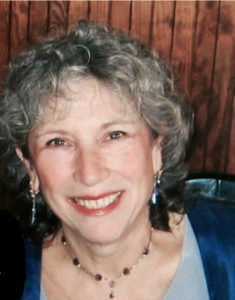 Lynn Feldman attended Queens College earning a B.S. in early education and fine arts, and then she taught kindergarten, 2nd grade and was an Assistant Principal in Spanish Harlem. While continuing to teach, she received her Master’s in Elementary Education at Hunter College, and then studied fine arts at Cooper Union School of Art and Architecture. Through lifelong learning, she became a master calligrapher and visual artist, comfortable in such diverse media as painting, bookmaking, fiber arts, and sculpture. Lynn began volunteering for Arts|Learning as a member of the Networking and Advocacy Leadership Team in 2010. A year later she joined the board as VP of Networking and Advocacy, and served in various capacities on the board during the ensuing years. 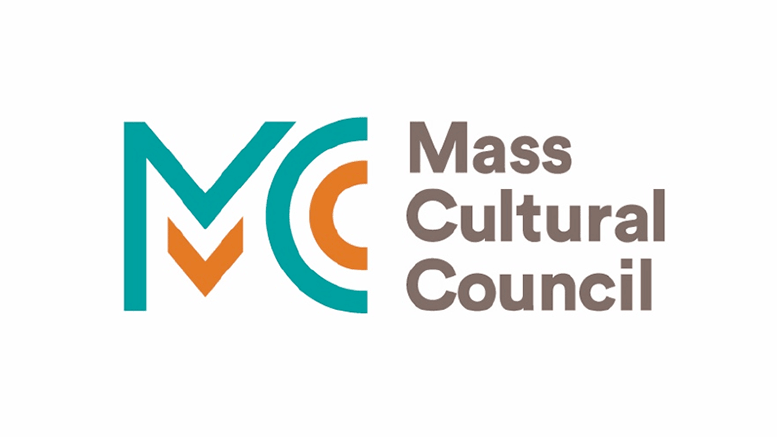 She was instrumental in commissioning the annual Arts|Learning “Champions in Arts Education Advocacy Awards” art work that was given to each awardee, and connected with wonderful artists and crafts persons who were based in Massachusetts. She brought her expertise as an artist, business woman, and educator to the board. Lynn used her own original art work to put the color in the “swooshes” of the A|L logo (see above). We were all lucky recipients of her remarkable experience, generosity, and background. Lynn was the beloved wife of Jerold Fleishman, devoted mother of Rebecca Carlson and her husband Kyle, and cherished grandmother of Gabe. Arts|Learning extends our deep sympathy to Lynn’s family. To read Jerold Fleishman’s memorial to Lynn, please click here.